In this new series on Luxembourg's Royals, RTL Today delves into the history of the Grand Ducal family. Prince Jean Benoît Guillaume Robert Antoine Louis Marie Adolphe Marc d'Aviano, better known as Grand Duke Jean, was born on 5 January 1921 as the first child of Grand Duchess Charlotte and Prince Felix of Bourbon-Parma. 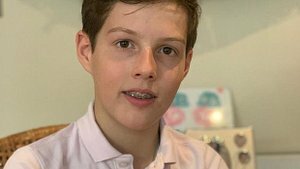 Prince Jean's parents named him after one of Luxembourg's most famous royals: Count John (Jean) the Blind, the King of Bohemia and Count of Luxembourg who lived between 1296 and 1346. Jean was given the second name Benoît in honour of his godfather, Pope Benedict XV. As his mother before him, Prince Jean came into the world at Berg Castle to the north of Luxembourg City. He had five younger siblings: Princesses Élisabeth, Marie-Adélaïde, Marie-Gabrielle and Alix, and Prince Charles. Prince Jean grew up in Berg Castle and attended primary school and secondary school in Luxembourg before he went on to attend Ampleforth College in Yorkshire, then an all-boys Catholic boarding school. 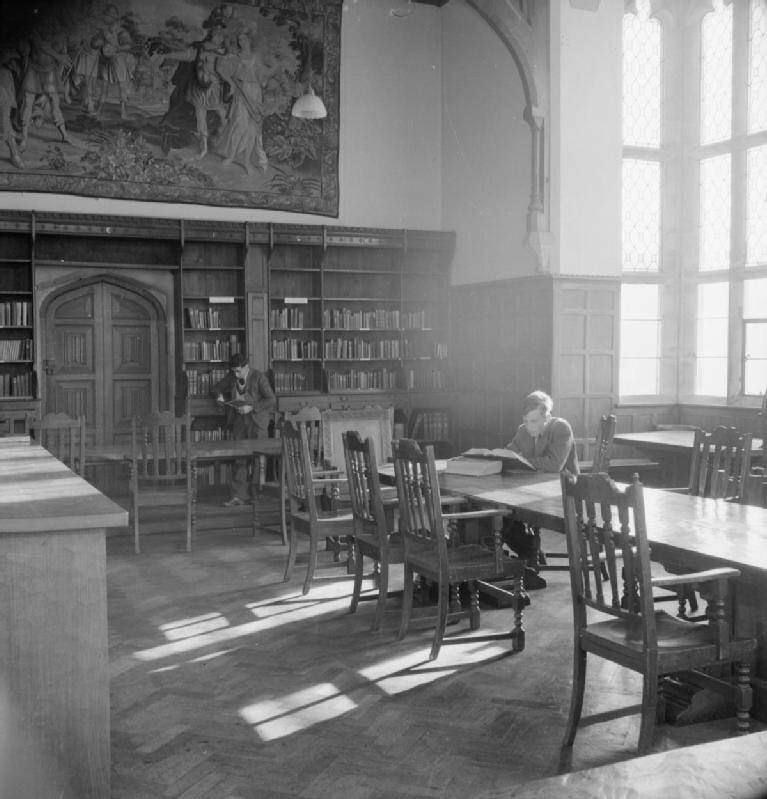 Ampleforth College has been labelled as the "Catholic Eton" because many members of the European Catholic aristocracy chose to send their children there. Some of Prince Jean's grandchildren would later follow in his footsteps and also attend Ampleforth College. He continued his education in Canada, where he studied Law and Political Science at Laval University in Quebec City. Prince Jean was only 19 years old when the German army invaded Luxembourg and his family was forced to leave the country on 10 May 1940, but he was determined to do his bit. 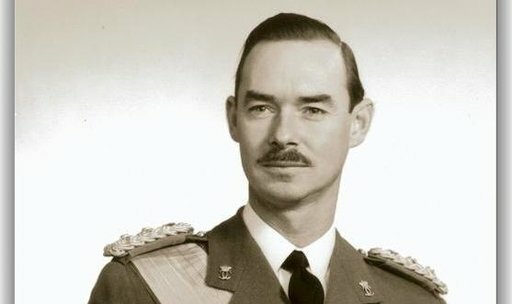 The Hereditary Grand Duke left Canada for the British Isles and soon joined the Irish guards on King George VI's advice. 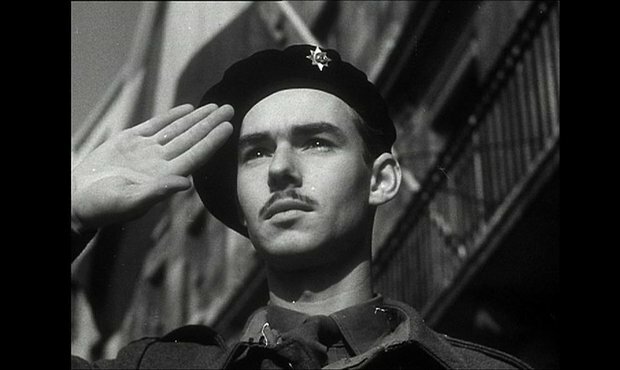 Prince Jean graduated from the famous Royal Military Academy Sandhurst in 1943 as a second lieutenant. 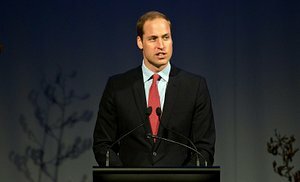 On the day of his graduation, he addressed the people of Luxembourg in a speech on BBC radio, letting them know that they had not been forgotten. 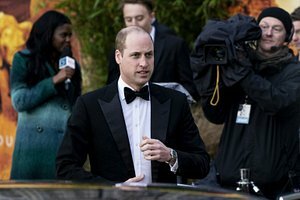 For a time, he served as a guard at Buckingham palace and recalled having to stand motionless when his mother and sisters came to visit King George. As an active soldier, Prince Jean was involved in some of the most momentous battles of the 20th century: He landed in Normandy on 11 June 1944 and fought in the battle for Caen. Prince Jean arrived at the Battle of the Somme on 29 August before taking part in the liberation of Brussels on 3 September. Only seven days later, he triumphantly returned to the newly-liberated Luxembourg, side by side with his father and a host of American soldiers. It only proved to be a short reprieve. When the German forces mounted an attack known as the Battle of the Bulge, in which almost 20,000 allied troops lost their lives, Prince Jean re-joined his division between Tienen and Namur. 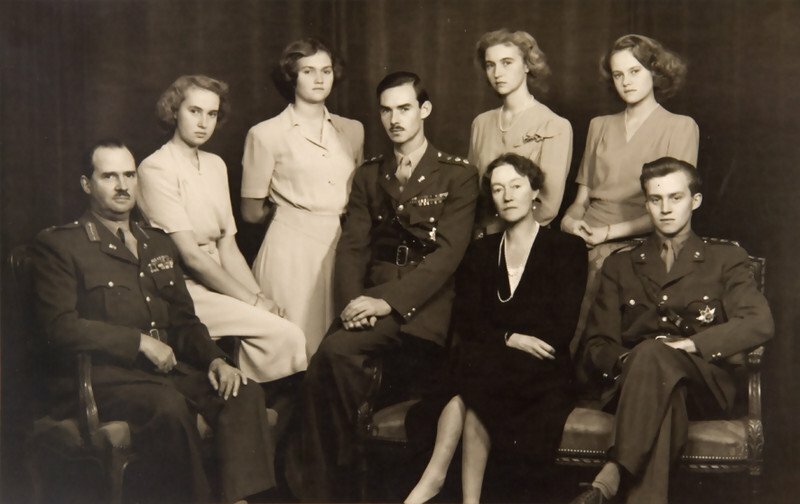 On 14 April 1945, the war was officially over for Luxembourg when the Hereditary Grand Duke joined Grand Duchess Charlotte and her consort Prince Felix in their return to the Grand Duchy. 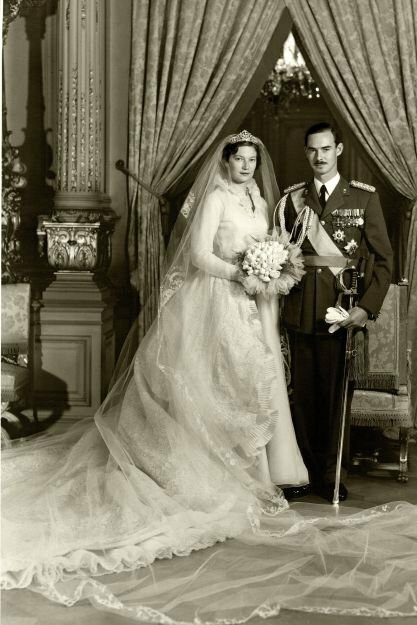 On 9 April 1953, Prince Jean married Princess Joséphine-Charlotte of Belgium at Luxembourg City Cathedral. The Hereditary Grand Duke and his young bride settled in at Betzdorf Castle and soon started a family. 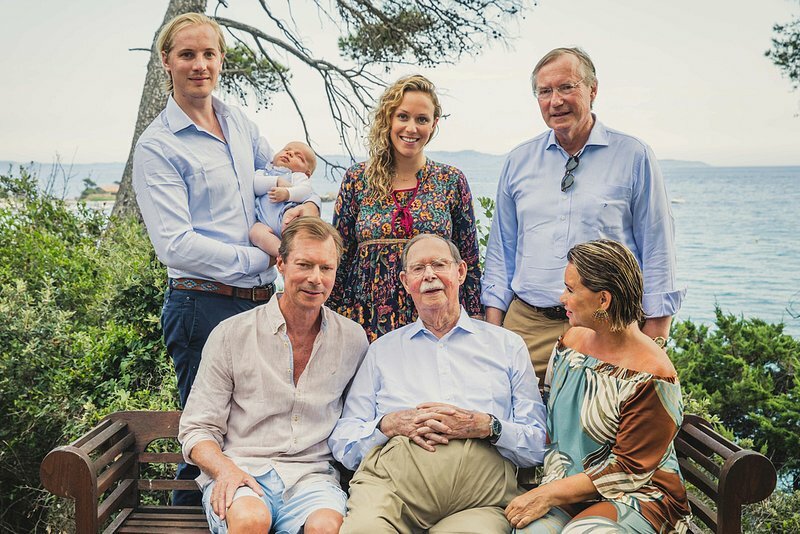 Princess Joséphine-Charlotte gave birth to five children, who were all born at Betzdorf Castle: Princess Marie-Astrid, Prince Henri, Prince Jean, Princess Margaretha and Prince Guillaume. On 12 November 1964, the 68-year-old Grand Duchess Charlotte abdicated in favour of her eldest son Jean. 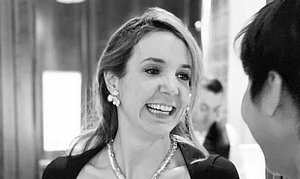 He dutifully picked up his mother's mantle and became the 8th Luxembourg sovereign since the founding of the Grand Duchy in 1815. It is safe to say that no other monarch has seen Luxembourg undergo such stark changes during his reign as Grand Duke Jean. 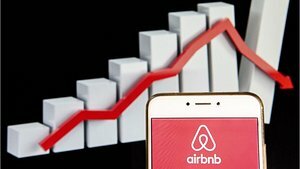 He was the head of state for 36 years and in this time, the Grand Duchy transformed from an agricultural and industrial country with a booming metallurgy sector in to a thriving international finance hub. During the Grand Duke's tenure, he witnessed the creation of the Schengen agreement and of the EU, in both of which Luxembourg was one of the founding countries. While the Grand Duke never expressed any political opinions, he met with many leaders and heads of state to advance Luxembourg's agenda. 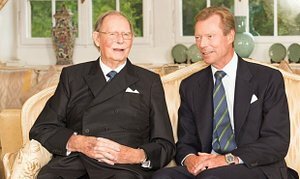 In 2000, Grand Duke Jean followed his mother's example and abdicated in favour of his first-born son Prince Henri. Only five years after Grand Duke Jean's abdication, his wife Grand Duchess Joséphine-Charlotte passed away after a long battle with cancer. The former Grand Duke, who was born in the same year as the Queen's consort Prince Philip, now lives at Fischbach Castle. He has 21 grandchildren and four great-grandchildren through his eldest son Henri's line.